The GO Launcher team tossed out an update today that included a handful of goodies including two new screen transitions and a new theme preview UI. 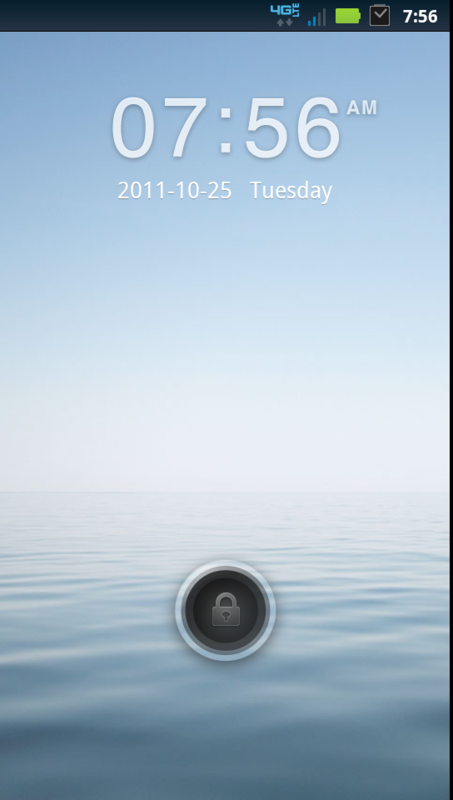 On top of that though, they also released GO Locker, which is their take on a lock screen replacement. Just know that you will need GO Launcher installed to use this new add-on (similar to all their add-ons) that so far has 4 or 5 options to use as your lock screen theme. Some give you the ability to jump straight into your phone, text app or camera. 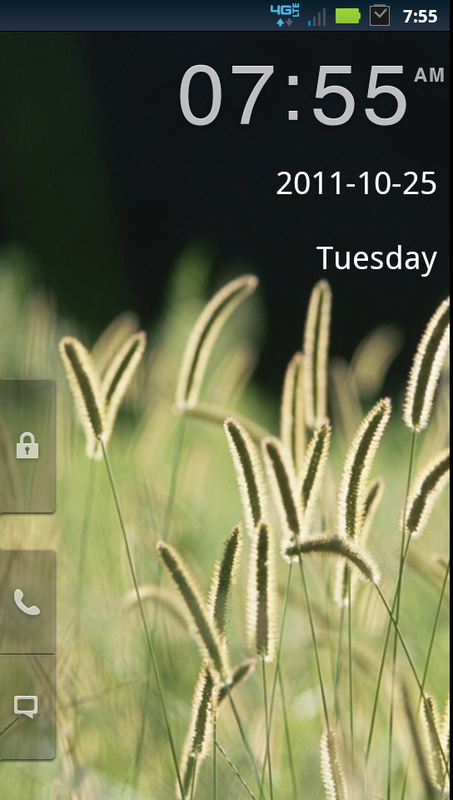 The only down-side I’m seeing so far, is a lack of options for you to really customize it with. 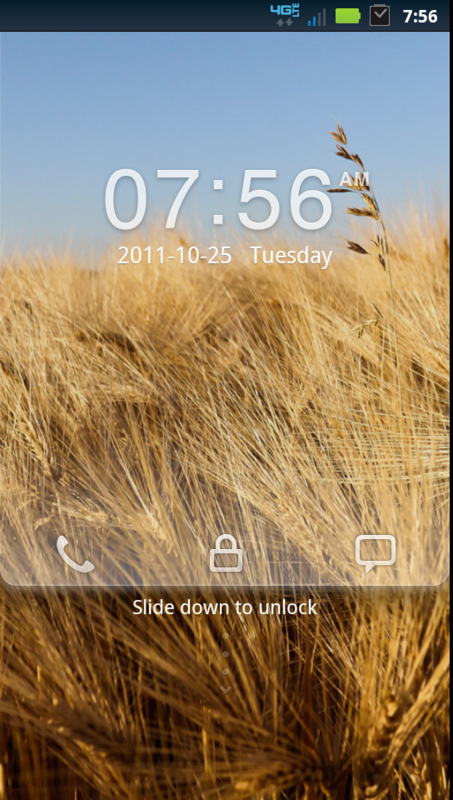 Can’t even change the background of the lock screen yet? Hmmm. Still, worth a look since it’s free!